Emily is a senior project manager at Maslaha, leading on Muslim Girls Fence. Before joining the maslaha team, Emily worked as a historian with a specific interest in civil society and grass roots activism in 1930s Britain. She has been a visiting researcher at the London School of Economics European Institute, taught modern British history at King's College, London and lectured in modern European history at the University of East London. Her book, Democracy Deeds and Dilemmas, examines the response to the Spanish Civil War within British civil society and was published by Sussex Academic Press in 2017, and her award winning article on the British co-operative movement was recently published in Labour History Review. Emily has worked with the charity The Brilliant Club, to deliver tutorials and workshops in East London schools, on topics ranging from the history of Nationalism to the British response to the refugee crisis. In 2016 she worked in Greece with the charity Armando Aid setting up a school at the Oinofyta refugee camp for 6- 11 year olds, where she also taught English to adults. She continues to be involved with fundraising for the charity on a voluntary basis. Emily has an undergraduate degree in Drama from the University of Bristol, and has a particular interest in the power of different art forms to mobilise communities, challenge conventional wisdoms and create social and political change. 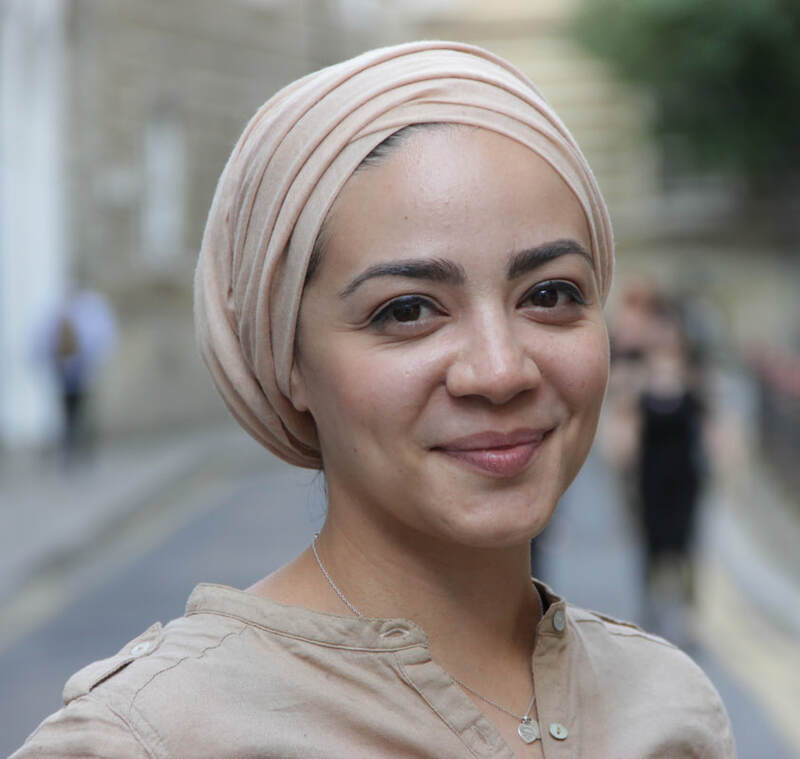 Alaa is a project coordinator at Maslaha’s Muslim Girls Fence project, delivering workshops in schools and communities. She is a graduate of the interdisciplinary design course at Goldsmiths, University of London, where she specialised in service design. In her final project ‘After The Welcome’ she investigated the issues faced by newly arrived refugees and asylum seekers in Austria, challenging the notion of integration and developing, practical alternatives using cultural production as a tool. She has worked with various creative and educational organisations as a facilitator delivering creative workshops with children and young adults aged 6-18. Throughout her various roles her work always seeks to emphasise the value of using creativity as a pedagogical process to address and explore larger issues young people and people from marginalised backgrounds may face. Whilst focusing on developing and delivering projects as a facilitator, she has also maintained developing her own practice as a freelance multidisciplinary designer/maker working using photography, illustration, graphic design and crafts. Currently she is a member of the Khidr Collective, a multidisciplinary artist collective creating platforms and spaces for young Muslim creatives, where she is heavily involved in the visual production of the biannual Khidr zine. ​Amena is a project co-ordinator at Maslaha, developing and delivering workshops in schools and communities as part of the Muslim Girls Fence project. 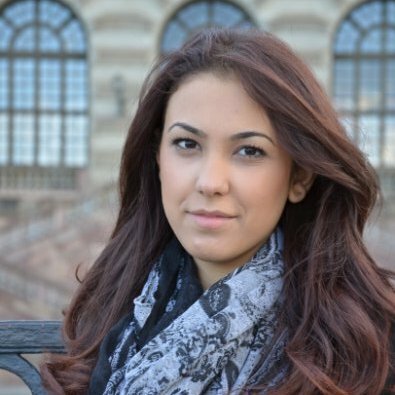 Amena is a fourth year PhD student at the Department of Psychological and Behavioural Science, London School of Economics, where she also teaches first year undergraduates. Her research focuses on the effects of the racialisation of Islam on the construction, negotiation and performance of identities among ethnically white Muslims in the UK. More generally, her research interests include identity, religion, agency, power and societal change, with a particular focus on religious and ethnic identities. She has experience leading research projects exploring the barriers faced by Muslims in the workplace, as well as working on other projects on islamophobia and racism in Europe.